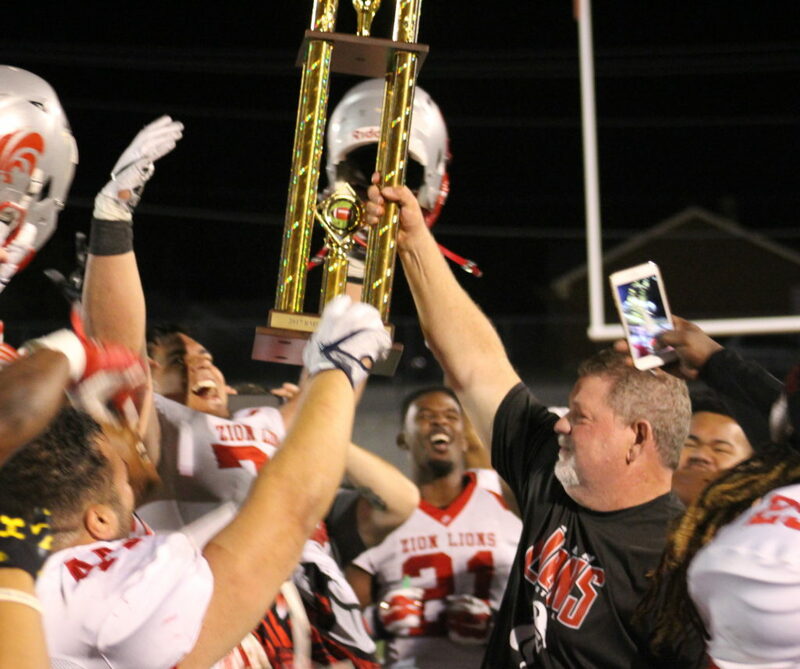 OGDEN – The Zion Lions bucked three years of disappointment by winning their first Rocky Mountain Football League Championship with a 21-17 victory over rival Wasatch Revolution Saturday at Ogden High School. The Lions, who had never beaten the Rev at their home and over the last three years have suffered through three losses at the hands of Rev in the RMFL finale, used some late-game heroics to finally get the monkey off their backs. 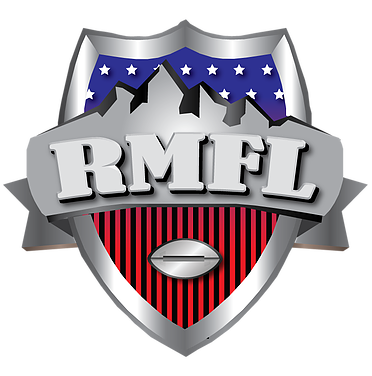 The RMFL committee was tasked with naming the MVP after the game and there was no shortage of heroes Saturday night. 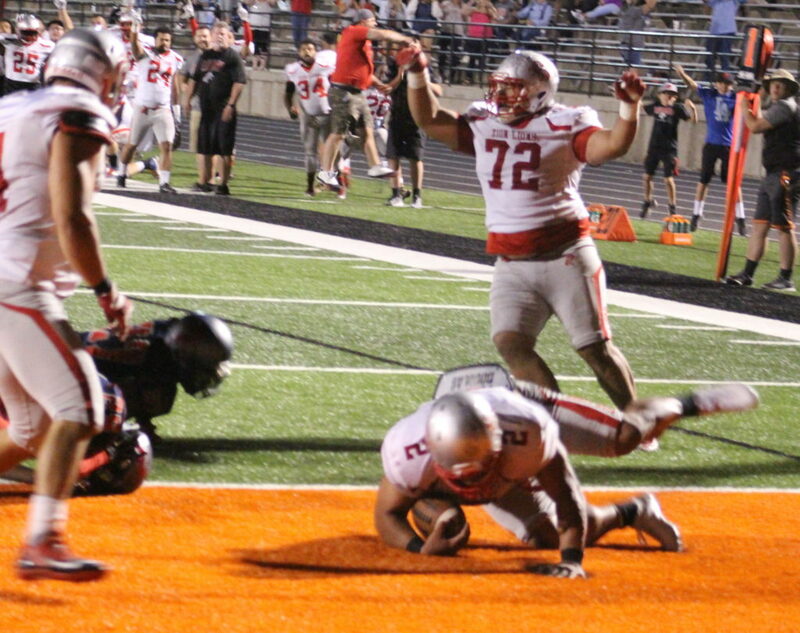 It could have picked Trey Smith, who reeled in the game-sealing interception in the end zone. It could have picked Brandon Thompson, who led the Lions stifling defense and, alongside Smith, made a touchdown saving tackle with time expiring in first half. 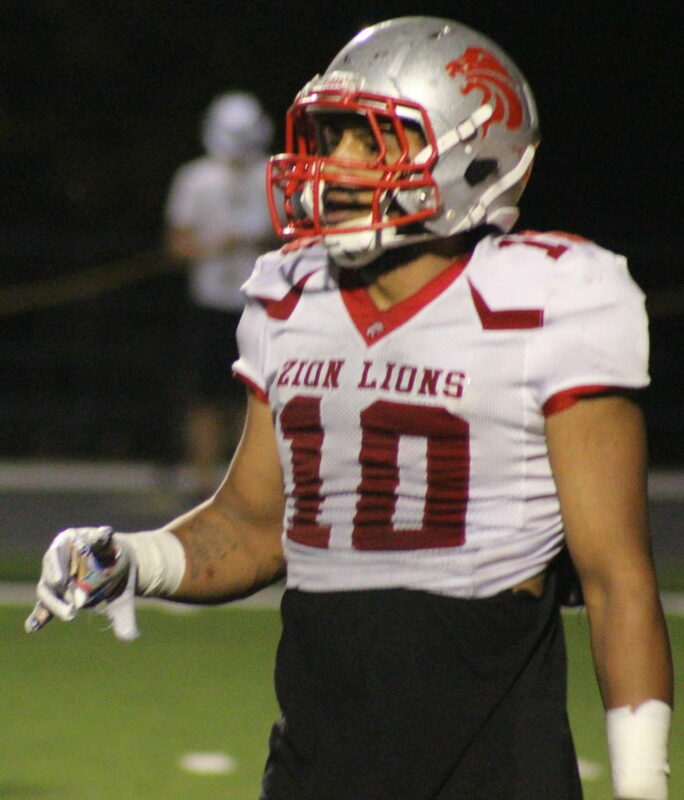 David Bishoff also had an important interception in the end zone in the first half and Justin Fulton burned the defense and made a crafty reception good for a 60-yard touchdown to give the Lions their first lead of the game midway through the third quarter. Any of those studs would have made a fine pick for MVP. 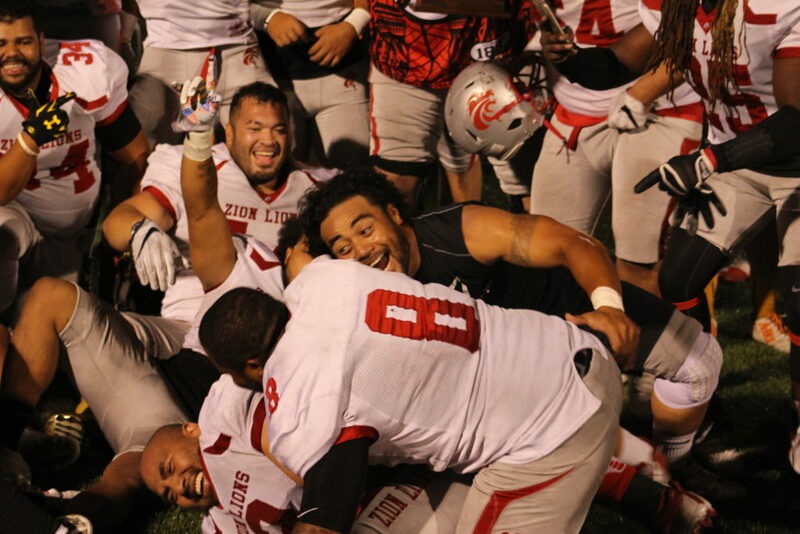 Of course, ask any Zion Lions fan who the face of the organization is and everybody knows that Misi Tupe is the man. Saturday was no different. The win would have never happened without his stout defensive play and his nifty slicing and dicing running style. Oh, and his ability to just, plain run defenders over. 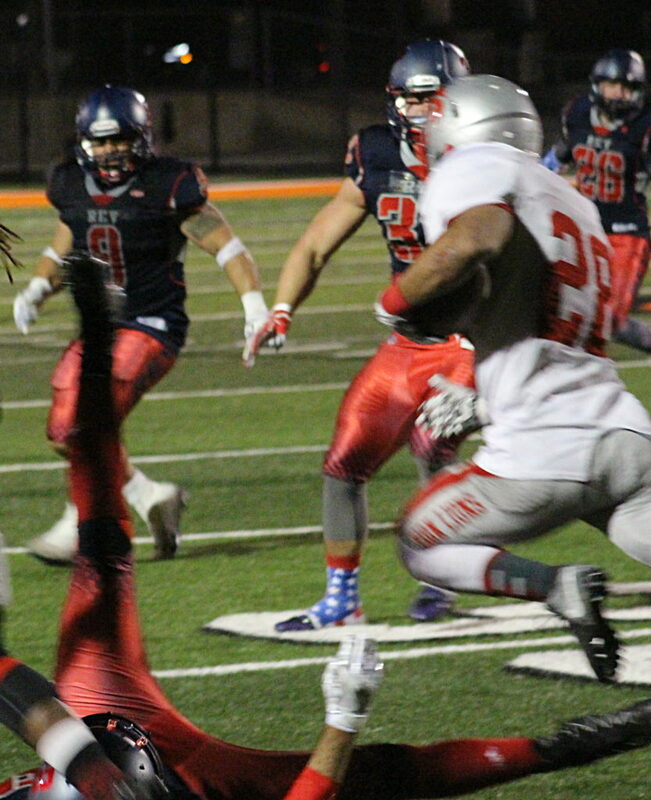 Tupe, who because of his role as defensive coordinator at Snow College has been unable to practice with the team, has mostly assumed a defensive role this year for the Lions. 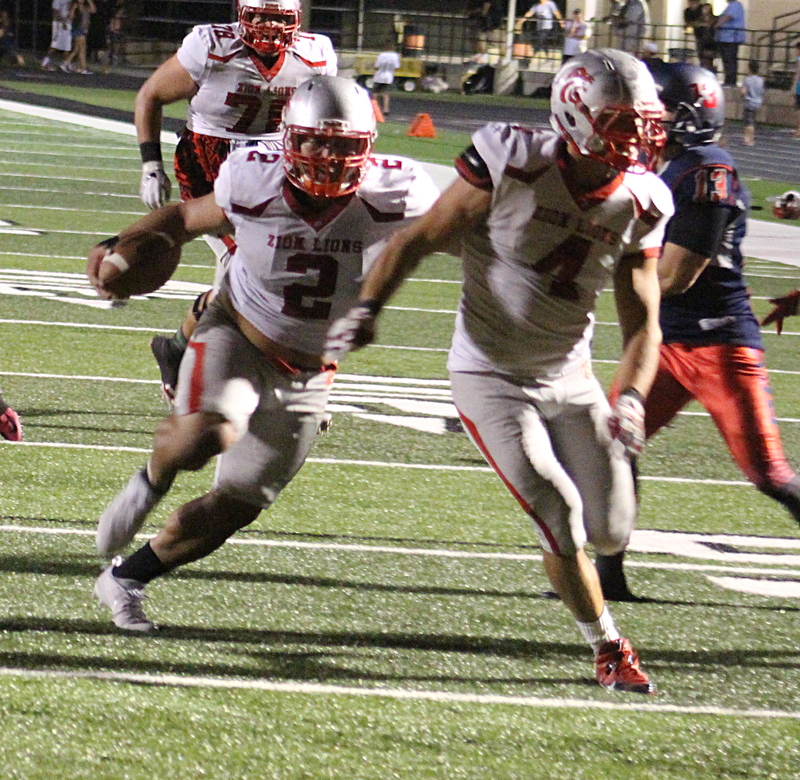 However, he was once again handed the reins of the offense down 10-7 in the fourth quarter. He sucked in the Revolution defense by running the ball a few times before torching the Rev secondary and finding Fulton with a step on his man for a 60-yard TD connection with 10:30 to go in the ball game. That made it 14-10 for the Lions with 10:30 left in the game. The Rev quickly responded with another score of their own. Peterson and Co. benefited from a Lion unsportsmanlike conduct penalty, then bombed a 39-yard TD pass that Joe Mapson brought to the house. 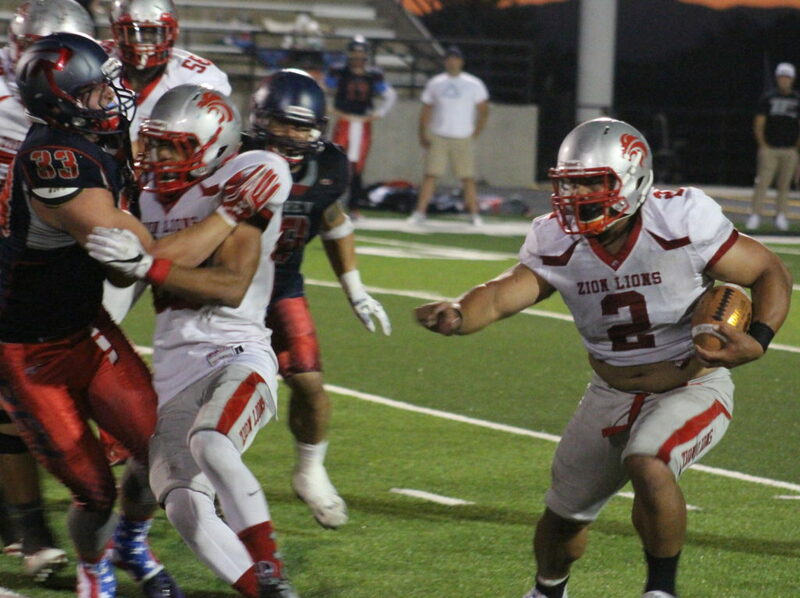 Tupe and the Lions once again needed to score to put the team in a place to win the game with just six minutes to go. The 35-year old quarterback led the Lions up field and connected with wideout Clifton Smith on a critical third down. 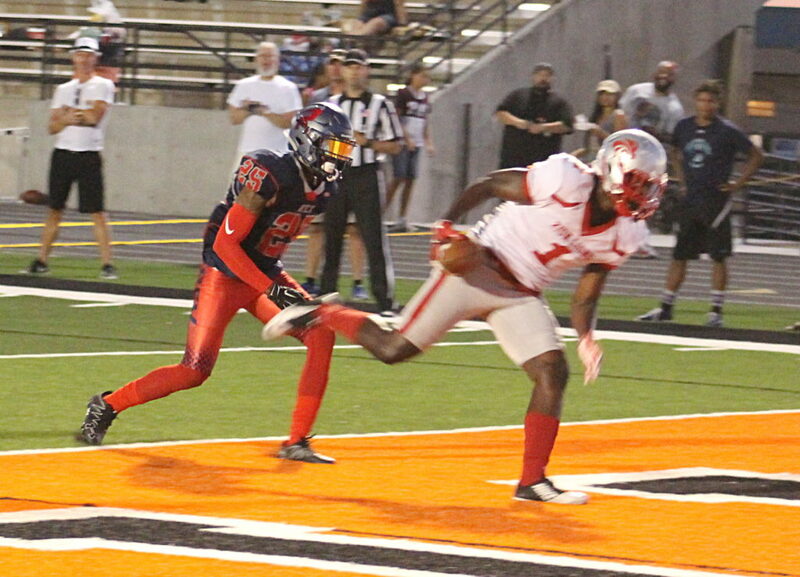 Smith’s 16-yard reception moved the Lions to the Rev 14-yard line. 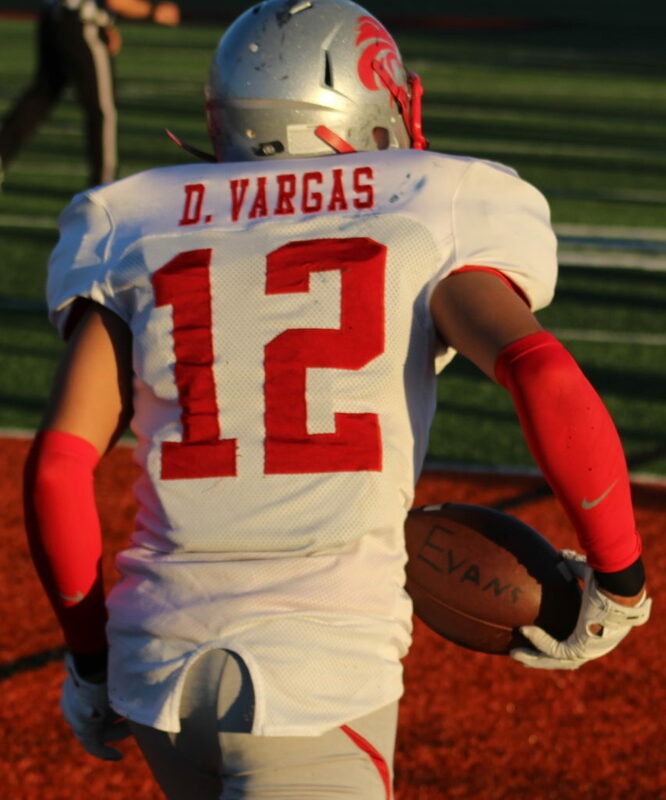 Using a play call designed to look like a pass, Tupe was able to follow his guard all the way to pay dirt for a 14-yard go-ahead touchdown scamper with just 2:16 left on the clock. 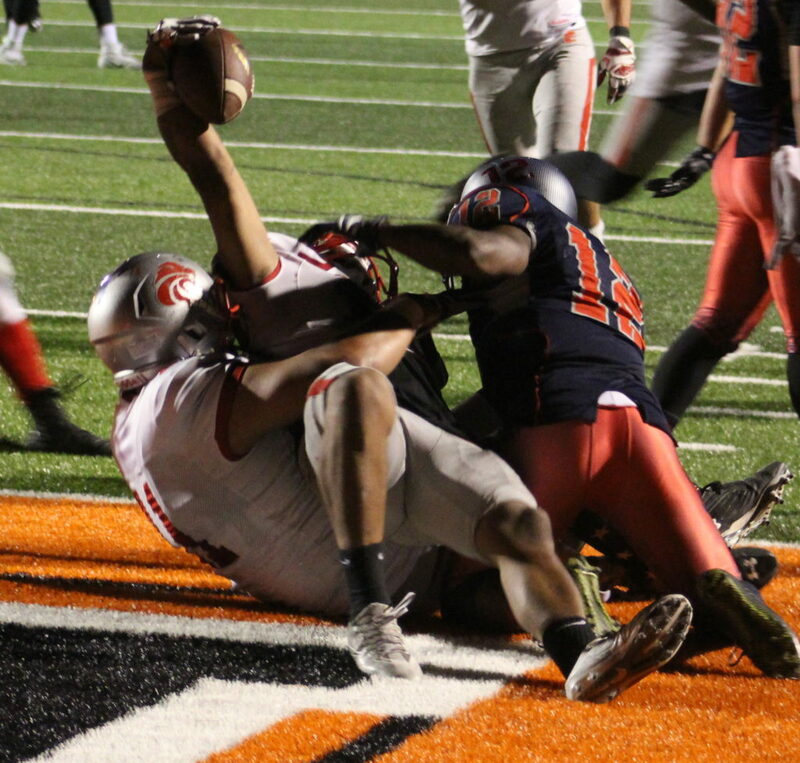 In signature Tupe fashion, he ran over a defender on the 1-yard line, leaving him on the ground and moaning in pain for a solid 30 seconds afterward. Stott added that the play set-up was critical. 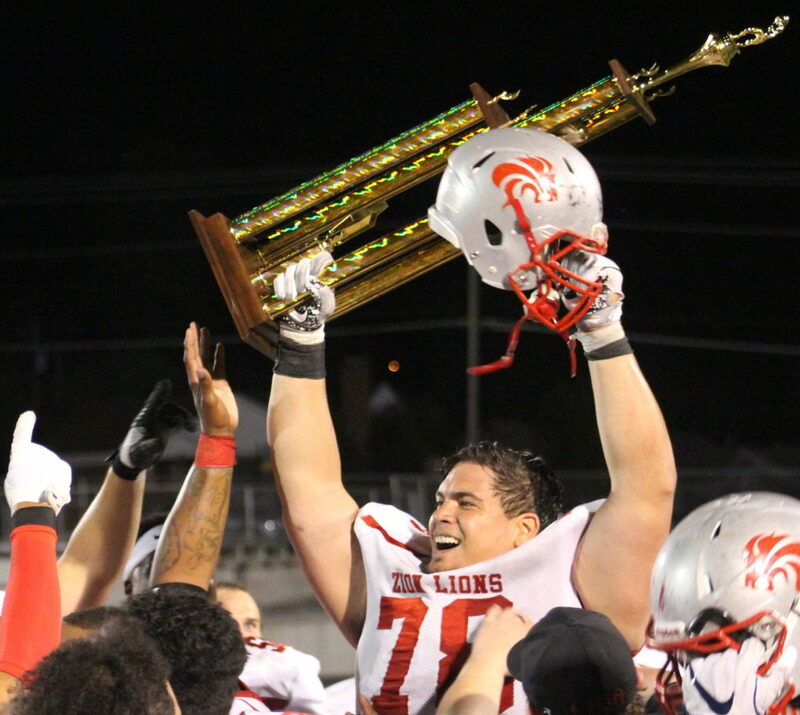 With 2:16 left to go, and up 21-17, the Lions needed one last stand to claim a championship title. 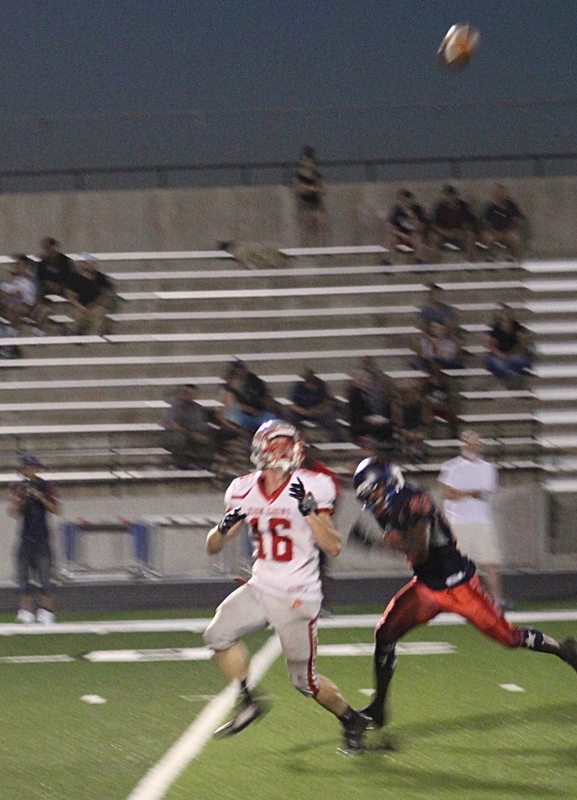 Rev QB Charlie Petersen showed off his arm and found a broken coverage on the second play of the drive, connecting with Aaron Hale for a 62-yard reception. 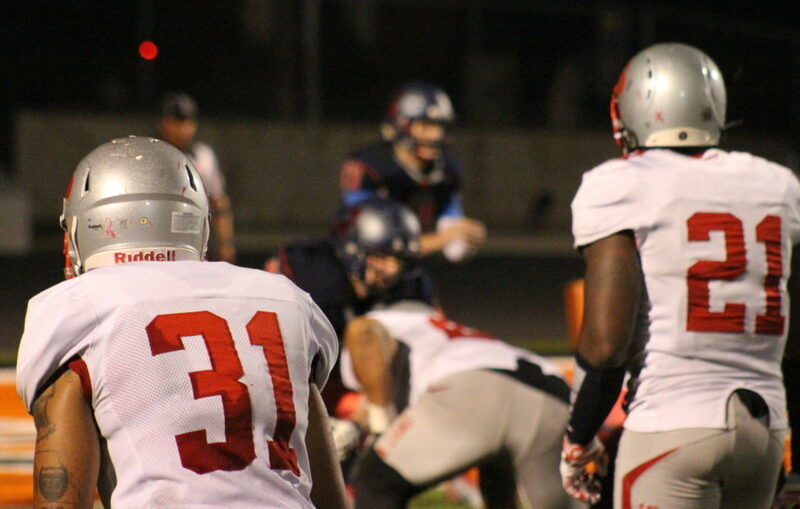 He was brought down at the 24-yard line. With still 1:43 left to go, it seemed the Rev could run some clock and score a game-winner with little time remaining. Two plays later, and the Rev down to the 16-yard line, Petersen looked for Delric Ellington in the middle of the end zone. But free safety Smith jumped the route, pulled down the interception and effectively sealed the game for the Lions. Coach Stott was ecstatic after the game. 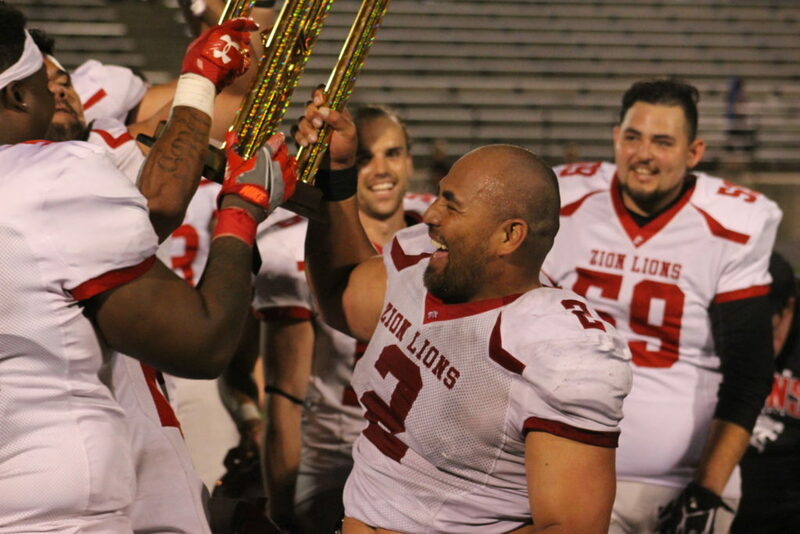 The Zion Lions finish the season 7-1 and are the 2017 RMFL champions. The Wasatch Revolution finish the season 6-2 and finish second overall.